No place like home. Our homes that attend us are affected by our life preferences. Because they eventually represent us: They reflect our habits that evolve from a simple trend to the way of life. 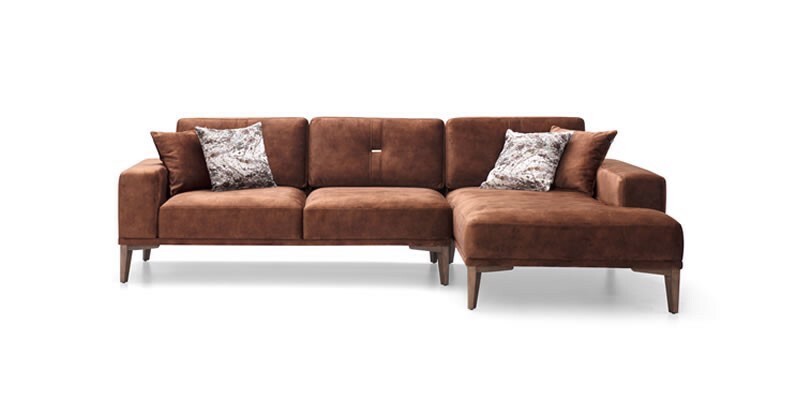 Hygge lifestyle from Denmark inspires the design of Nadia Sofa Set, which has entered our lives in recent years and diffuses into our lives more every other day. While designing Nadia, Doğtaş designers are nourished by the Scandinavian culture's simplicity in the design, take into account the impCOFFEEnce given to natural materials, and make sure that the pieces shaped by modern lines tell a story.